If you need a car that can cover the work commute on a single tank of fuel and be practical enough at the weekend, these 10 diesel cars may just fit the bill. They can all theoretically drive from Land’s End to John o’ Groats on just a single fill-up – that’s the equivalent of driving the entire M25 seven times. Find out here how to get the most for your money with car finance and head over to Parkers' free valuation tool to work out just how much your old car is worth. As Hyundai has continuously improved its cars and slowly crept up on its big European rivals, the i40 marks another step forward for the brand in performance and quality. If you’re buying an estate then your priority is practicality and space – and this car has both in abundance. Not only is the boot impressive but there’s also a huge amount of room for all your passengers, who will be able to stretch out in comfort. This higher-powered 141hp engine still claims a fuel range of just over 1,000 miles meaning you won’t have to sacrifice performance for parsimony. One criticism though is that the array of materials used makes the interior look a bit too busy. There isn’t one particular stand-out reason for buying a 308, but a host of smaller reasons that make up a compelling case. There’s a modern, minimal interior with a refreshing lack of buttons, lots of standard equipment and a huge boot. The 1.6-litre engine can still cover 0-62mph in less than 10 seconds, which isn’t bad considering its claimed 88.3mpg and it covers the most miles on a single tank on our shortlist. The touchscreen interface will either be a love or hate relationship, as will the steering wheel and instrument cluster positioning, so it’s worth trying before you buy. 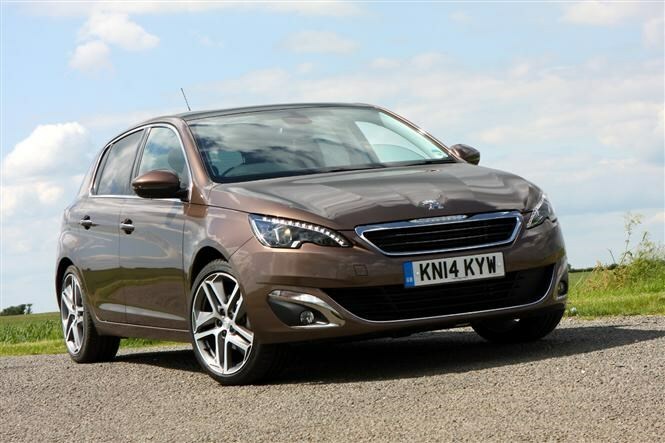 A 308 in popular Allure trim should prove easy to find and is equipped with sports-style seats and 16-inch alloy wheels. Thanks to a serenely quiet cabin and comfortable ride, the Volkswagen Passat is an easy choice for any long journey. 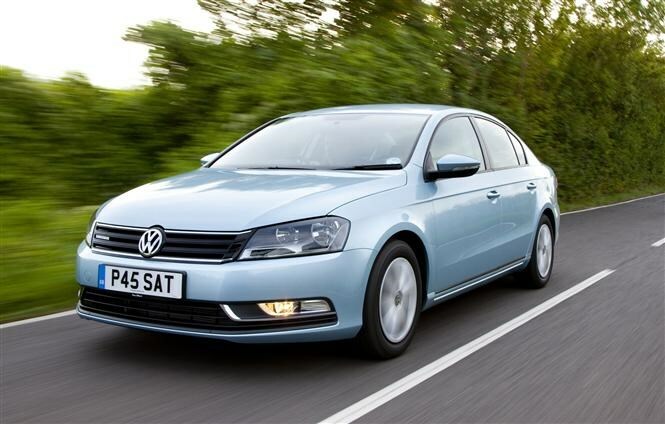 Based on the basic S model, this BlueMotion may not be laden with gadgets, but it does have the basics needed to make motorway stints as effortless as possible. There’s plenty of space for all passengers and their luggage and finding one with the optional sat-nav and cruise control will be a bonus in making a complete long-legged cruiser. Performance from the 105hp engine certainly won’t raise your pulse, but once up to speed there’s little engine or wind noise, while the light steering and gearchange only encourage a relaxed driving style. That it won’t match a Ford Mondeo for sharp driving manners isn’t so relevant when sat on the motorway. The estate version will still cover a theoretical 1,000 miles per tank too. 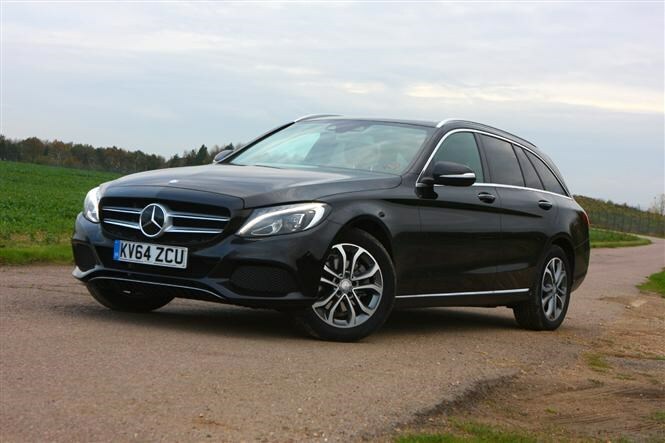 Offering sleek looks and a luxurious interior, the C-Class Estate offers more room for passengers to stretch out thanks to a longer wheelbase and the absence of the saloon’s sloping roofline. The bigger boot over the previous estate may not be class-leading but it’s well shaped, while an electrically-powered tailgate and back seats that fold at the touch of a button add a luxurious touch. A 1.6-litre engine in a car of this size may sound sluggish, but producing 136hp can still propel this estate from 0-62mph in 10.1 seconds. 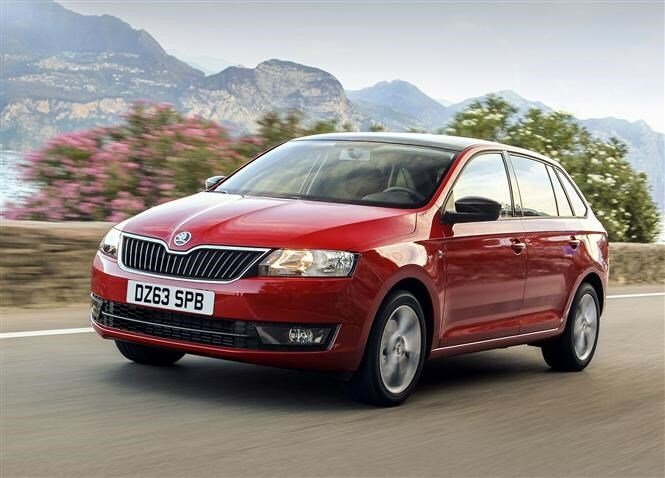 Sitting between the Fabia and Octavia, the Rapid Spaceback has a spacious cabin, beating the Ford Focus and Vauxhall Astra for passenger and boot space. This may be the lower-powered engine in the range but it performs well and eagerly builds momentum. It can get a bit raucous though when worked hard, adding to the high road-noise levels. 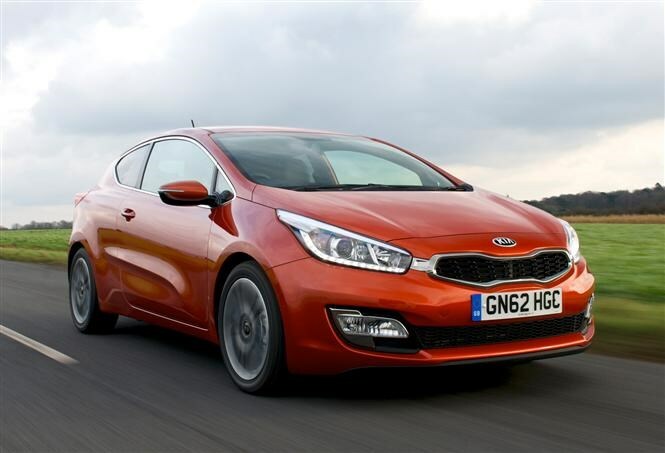 If what you’ve seen so far has been a bit sedate, then how about a two-door coupe? 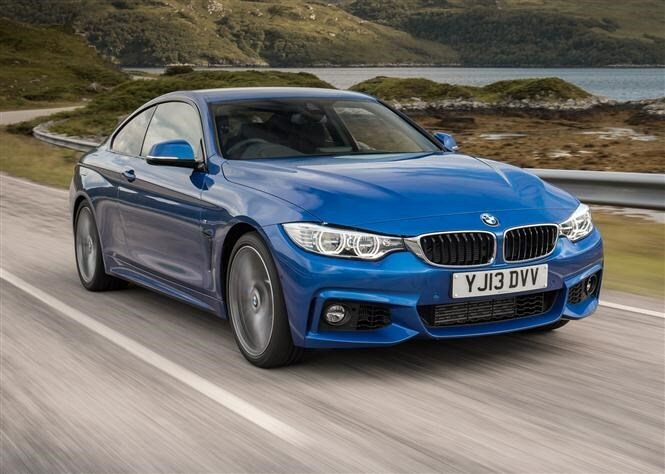 There’s more than meets the eye with the 4 Series coupe. This isn’t just a better-looking version of the 3 Series saloon but one with a wider track and longer wheelbase to bring a more exciting drive. This is the quickest car on our shortlist and while the manual gearbox will still achieve a theoretical 840 miles per tank, this automatic version will travel even further. Find one with the Professional Media package which brings sat-nav, BMW Apps and real-time traffc info. The trade-off for that style and speed though is a lack of rear passenger space. This three-door sportier-looking version of the Ceed should make for a more alluring hatchback than the standard version thanks to its lower roof and restyled bodywork. The driving experience may not be as exciting as its looks — being safe, stable and rather uninvolving — but this does make for a comfortable cruiser. The transferrable warranty will help bring peace of mind, while standard equipment includes air-con, cruise control and rear parking sensors. 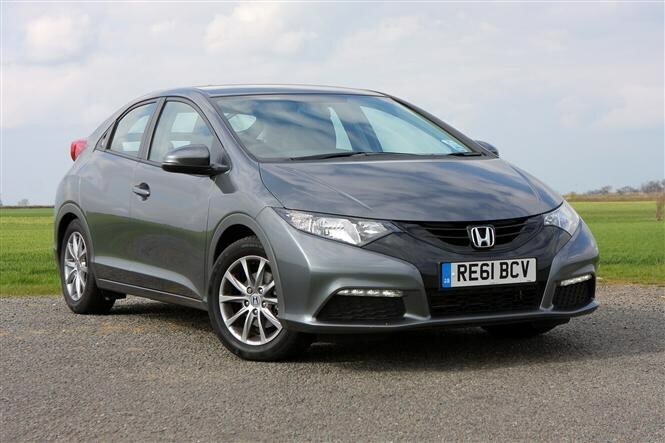 Like the Kia Proceed, the Civic’s drive doesn’t quite live up to the bold looks, but even though this 1.6-litre diesel may not be as punchy as the larger 2.2-litre engine, it still delivers muscular performance and feels quicker than the figures suggest. It’s practical too, with a large boot and flexible rear seats while mid-range ES spec means a rear parking camera, cruise control and climate control. As one of the default suggestions for an economical hatch, it’s no surprise to see a VW Golf included in this shortlist. 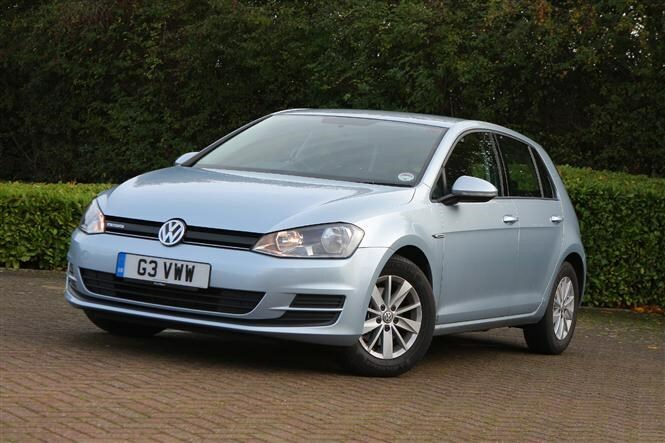 The Golf may not be as dominant in the hatchback sector as it used to be but there’s still plenty to recommend. The interior feels well-built and the boot is larger than almost all rivals. Its smart looks may not be exciting but it’s good to drive, comfortable and spacious. Just like the larger Passat, performance is leisurely but adequate. BlueMotion models come with alloy wheels, air-con and DAB radio. 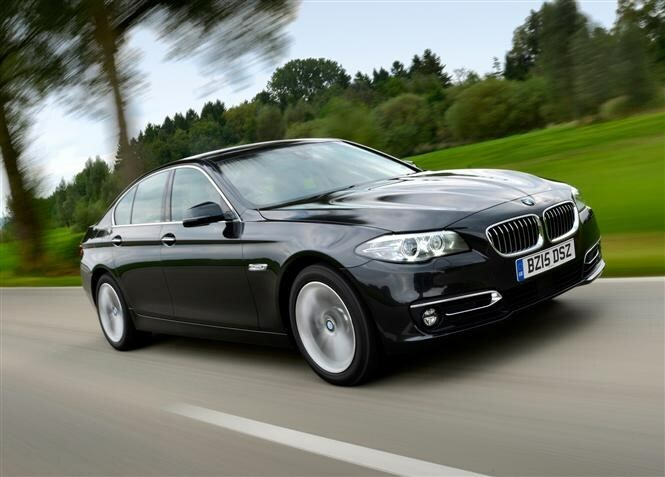 This popular long-range BMW has perfectly adequate performance thanks to 184hp and an agile drive. Some may say it’s lost a little driving involvement over the previous model due to its larger proportions, but since it’s based on the luxurious 7 Series, the trade-off is a huge amount of interior space. The E-Class might have an even bigger focus on comfort but certain owners have been disappointed by higher insurance costs and lower mpg figures. All models come with alloy wheels, leather seats and Bluetooth connectivity. Look for one fitted with BMW’s Media Package and this will bring sat-nav. Our long-distance cars didn’t just meet the criteria because of a higher claimed mpg figure, but because of a large-capacity tank too. These cars claim to average at least 60mpg but acheiving this may be quite diffcult to replicate, so don’t be too critical of your driving style if you fail to see those big numbers on the trip computer. Checking the interior for signs of wear and tear can indicate how hard a life the car was subjected to with its previous owner. Check for scratches or scuff marks on the interior plastics and that all the stowage areas work. Leather seats are easier to clean but a highly creased example may indicate heavy use. Check when the service intervals were for the car and see if they were carried out on time. Ex-fleet cars should usually be well maintained but it’s a good way to check if the car was looked after mechanically. It sounds obvious, but if you find yourself driving the car harder than expected, then perhaps the car’s set-up might not suit your driving requirement. If you end up driving harder than normal, then your fuel benefits will quickly diminish. VW Golf: which version is best? Peugeot 308: which one should you choose? 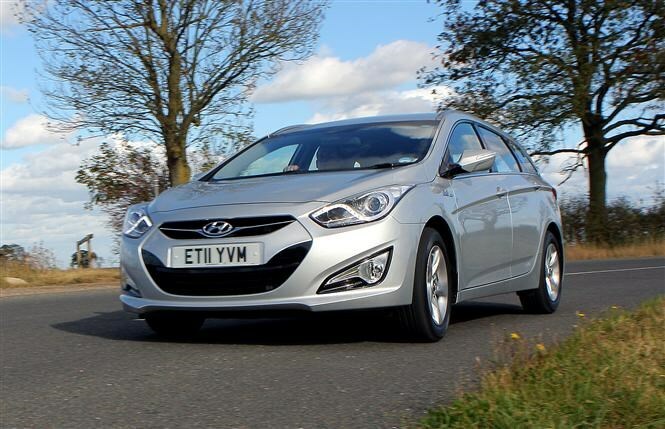 Did you know the most popular review for the i40 range is the Hyundai i40 Saloon review.